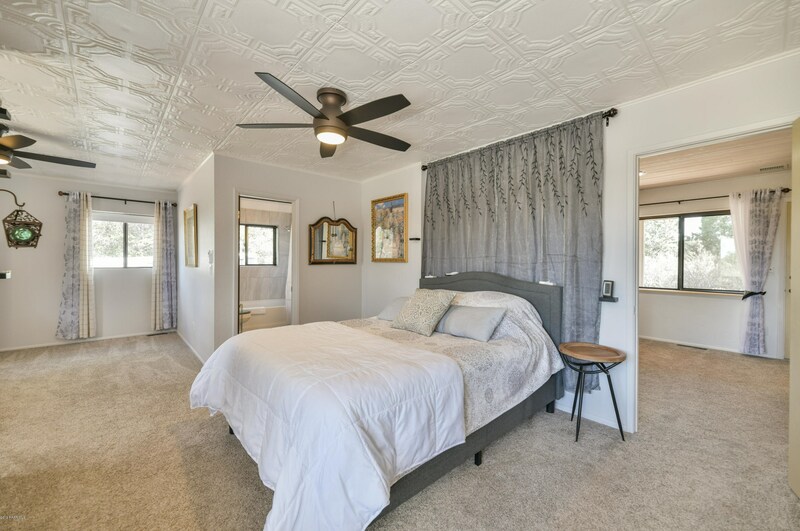 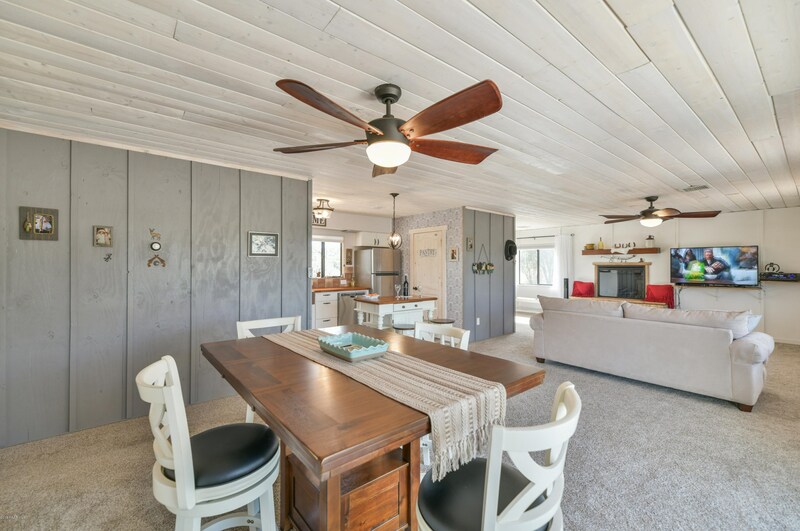 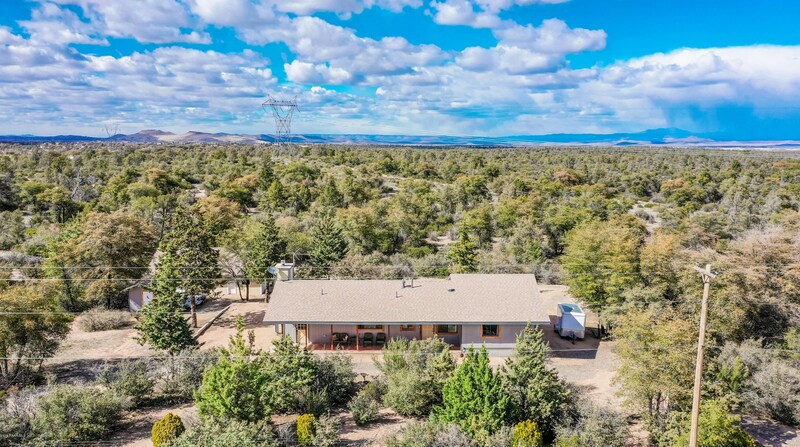 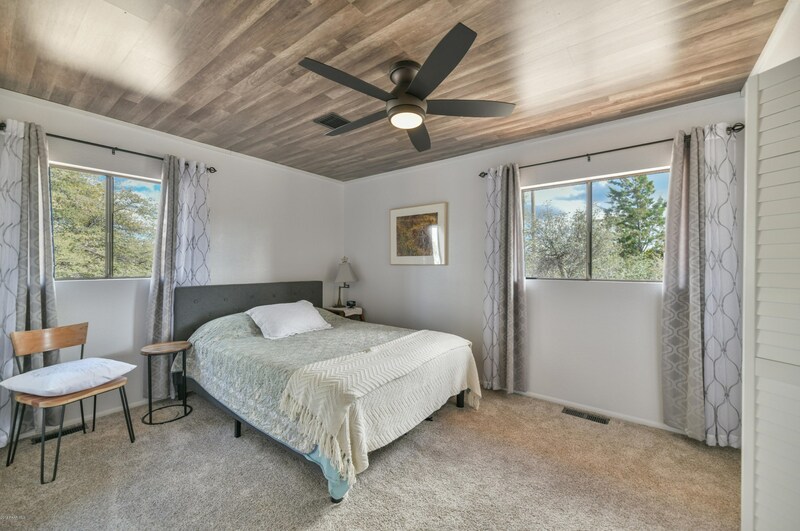 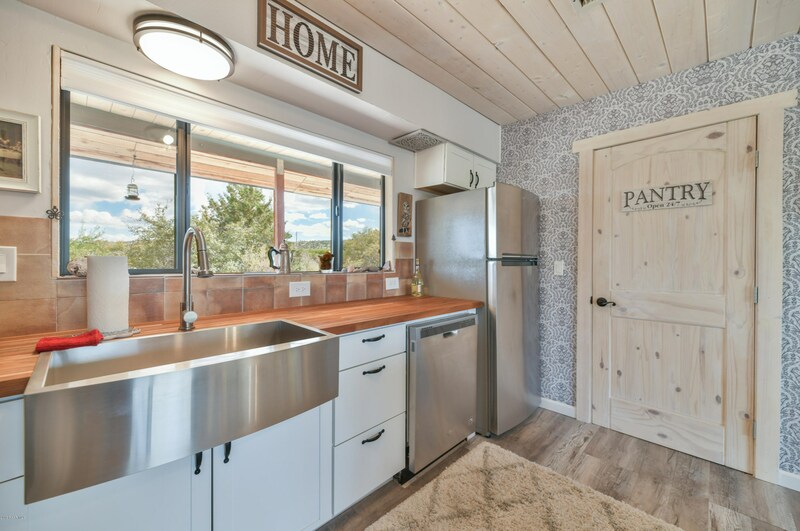 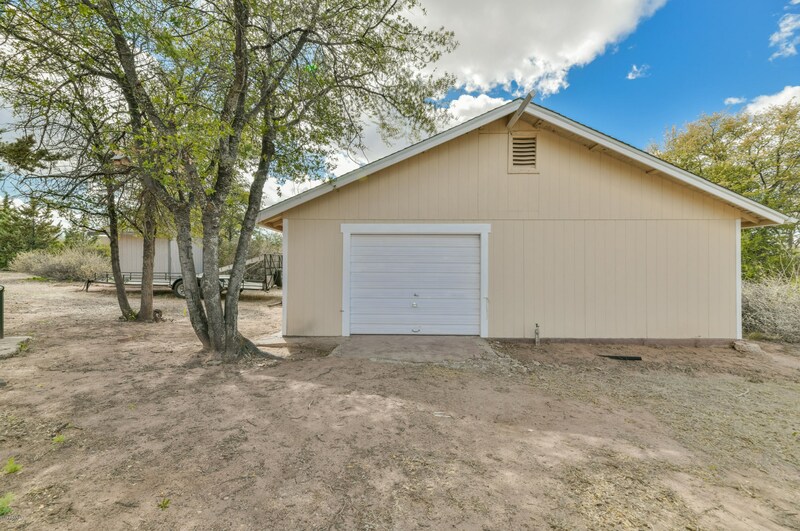 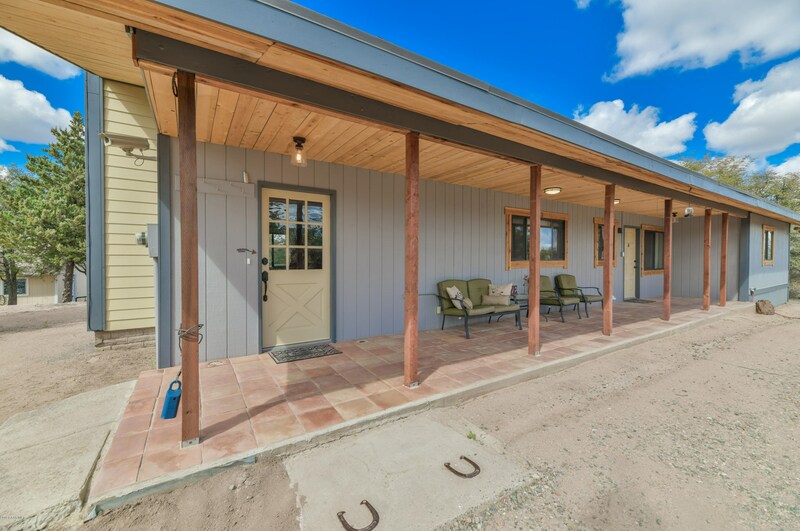 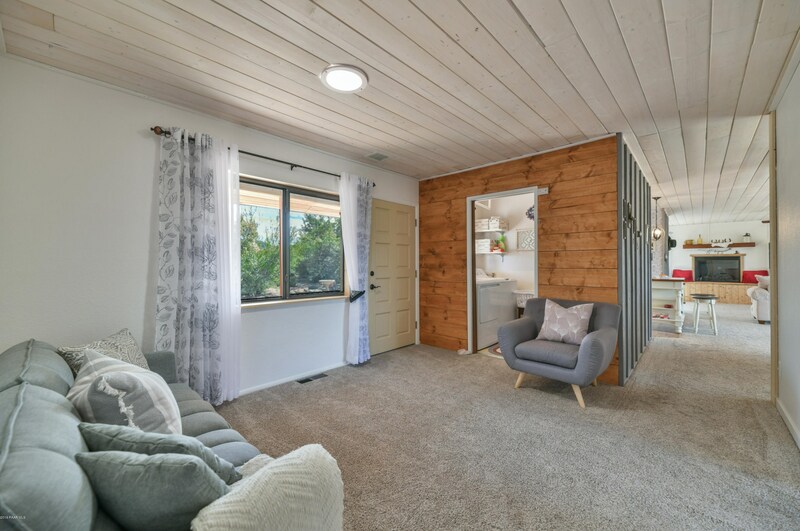 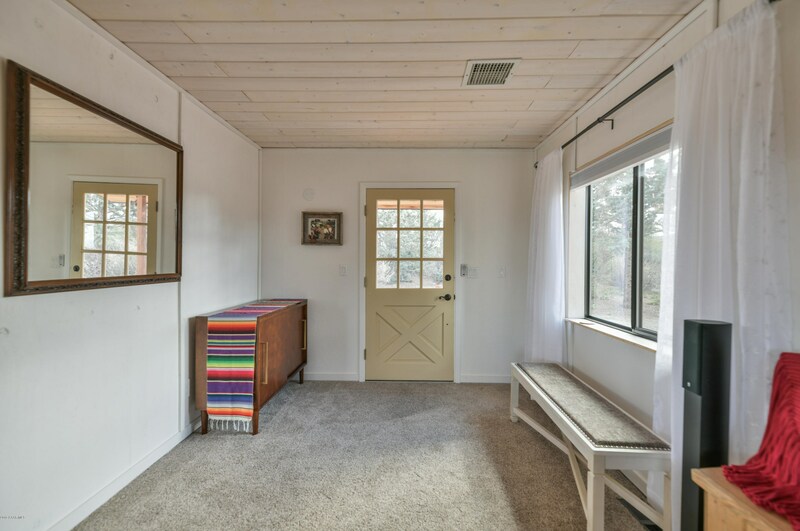 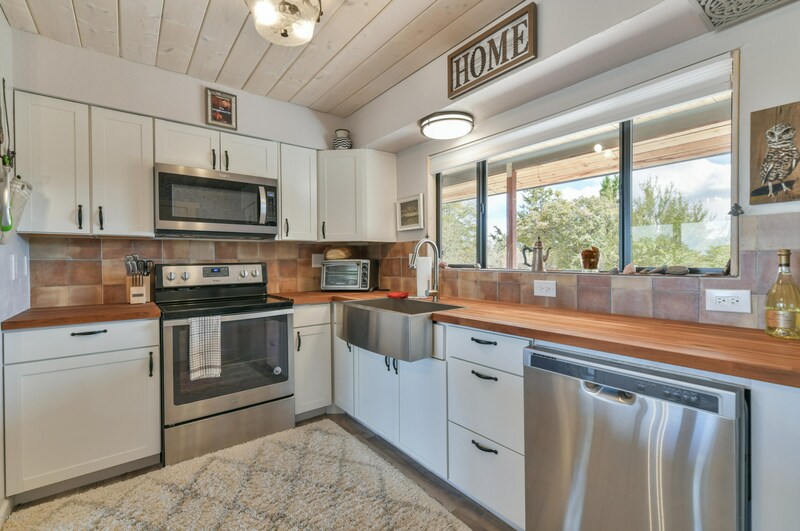 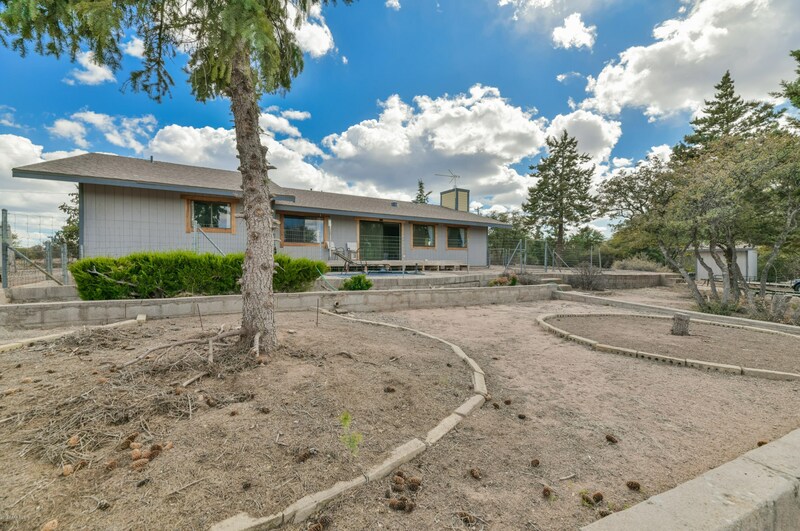 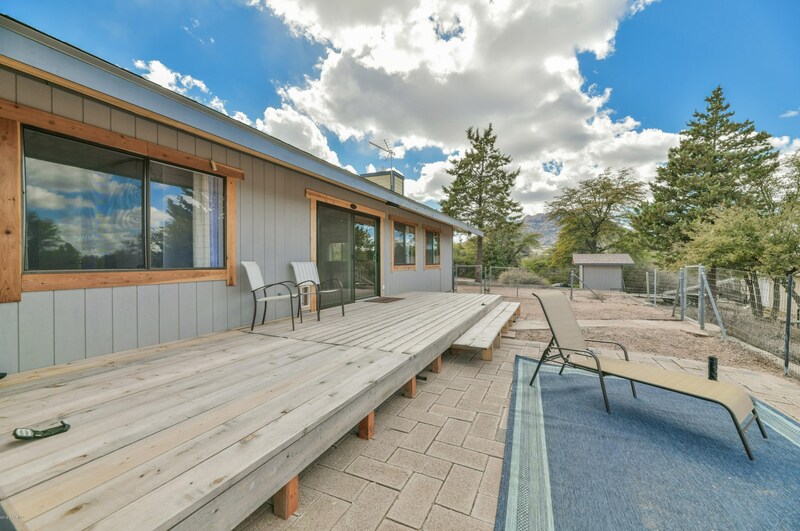 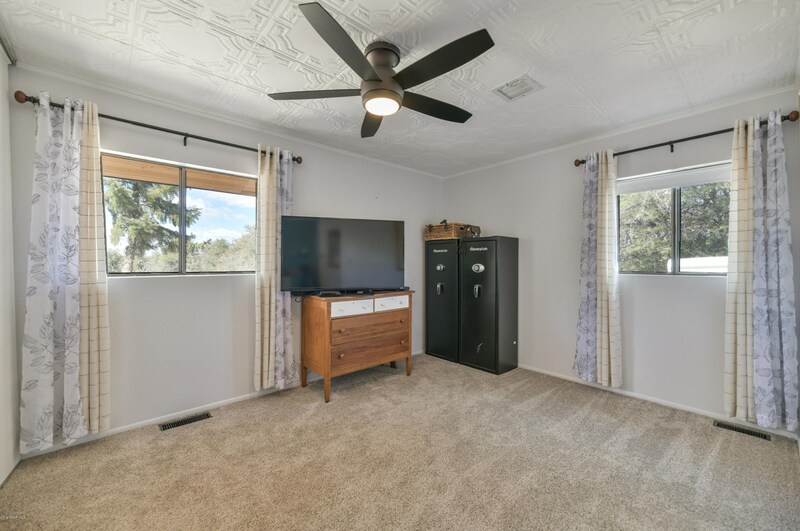 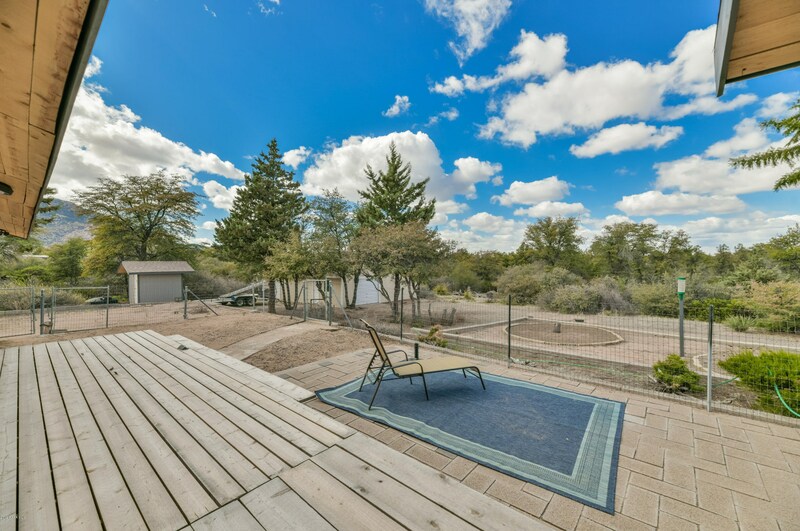 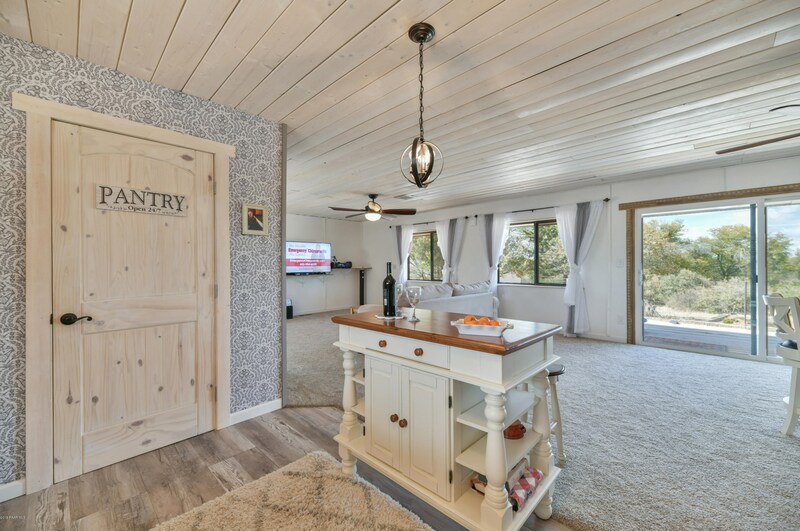 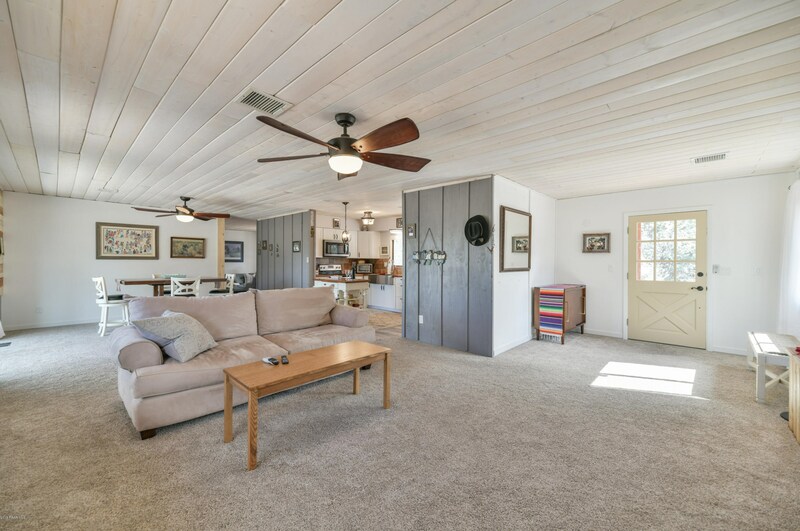 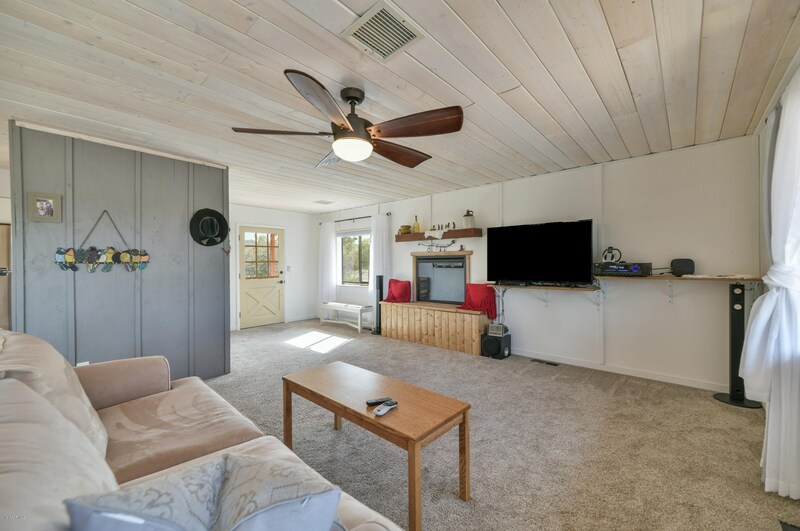 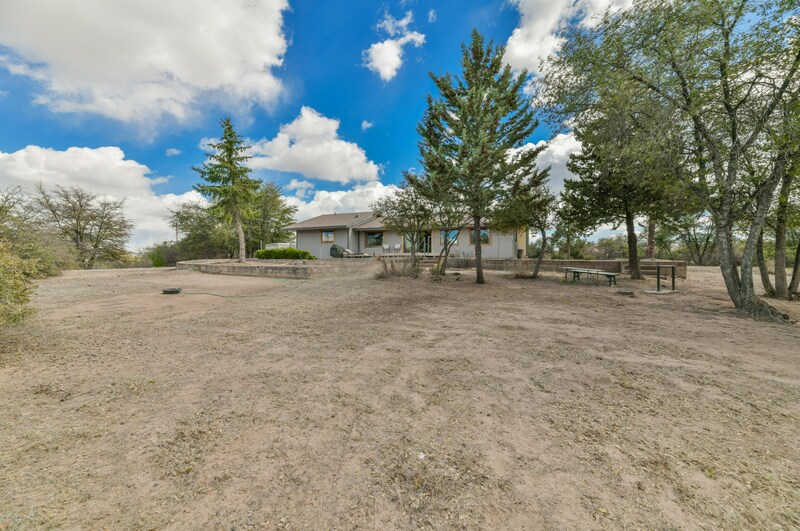 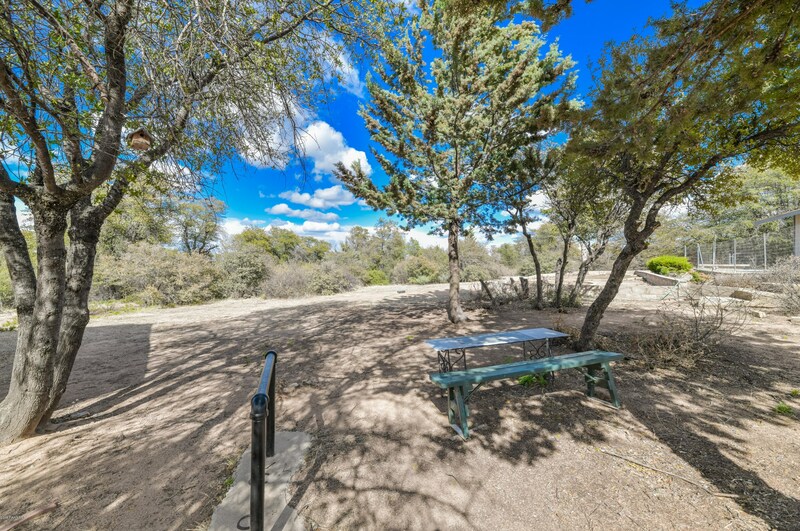 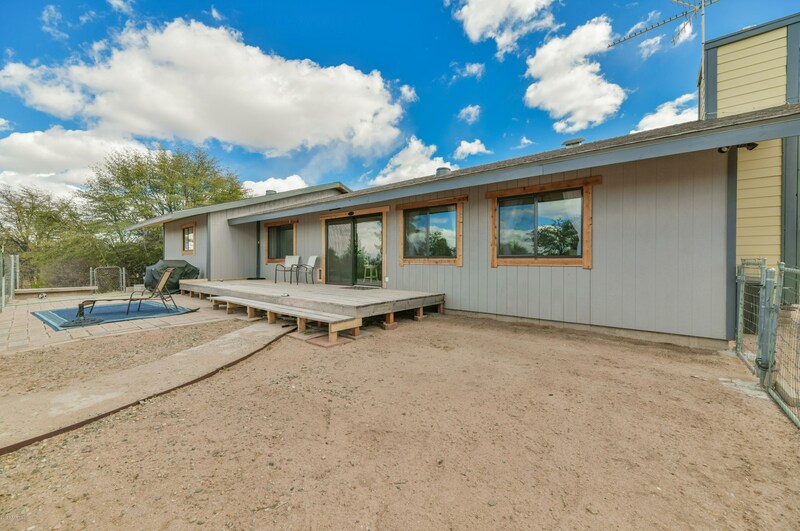 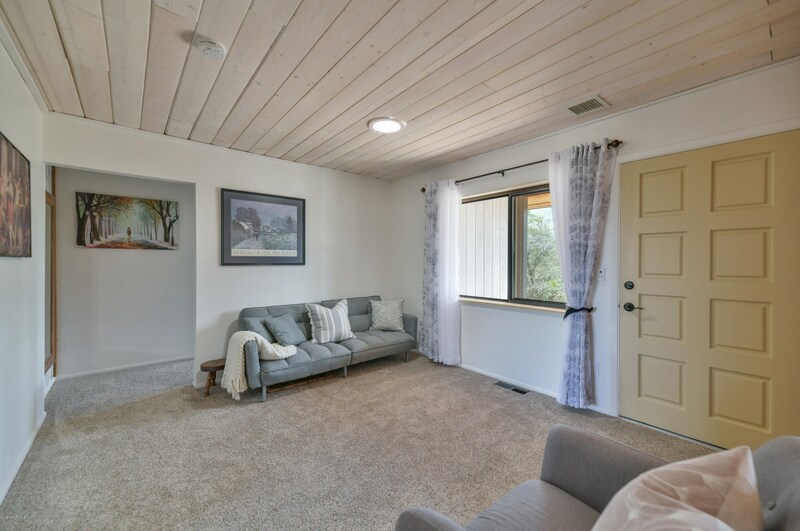 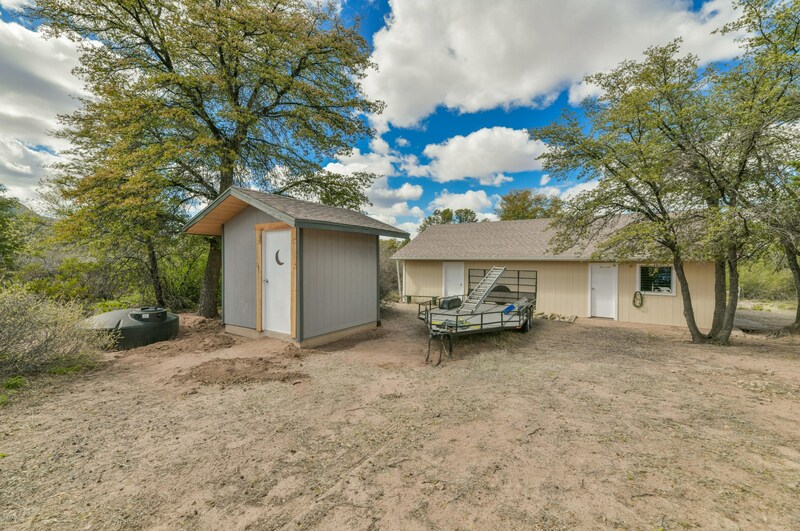 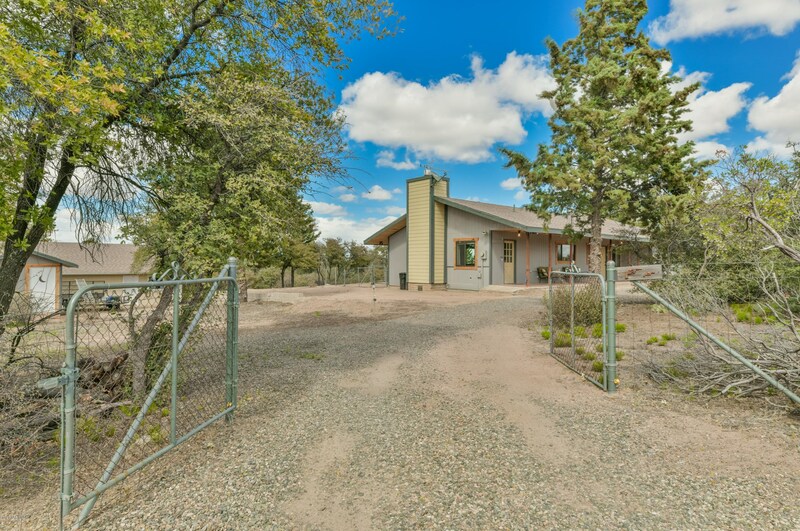 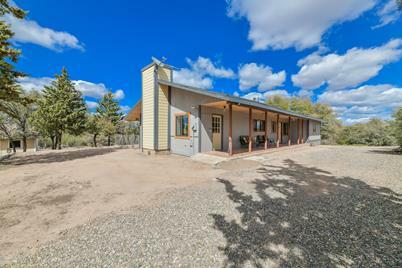 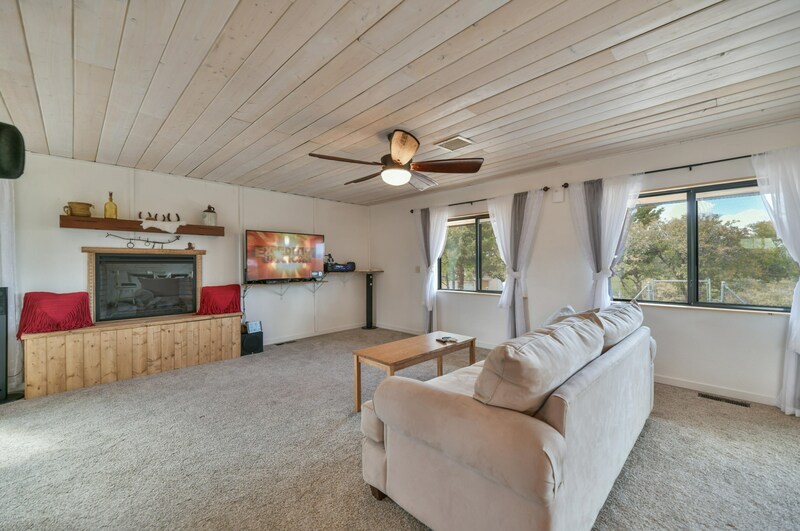 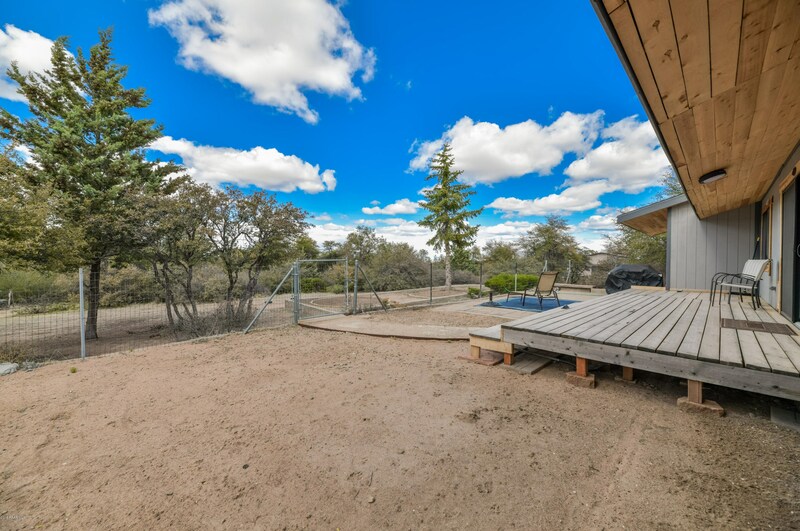 Newly remodeled 2bd/2ba 1615 sq ft home situated on 2 acres conveniently located just off of Williamson Valley Rd & Pioneer Parkway for quick access to everything Prescott has to offer! 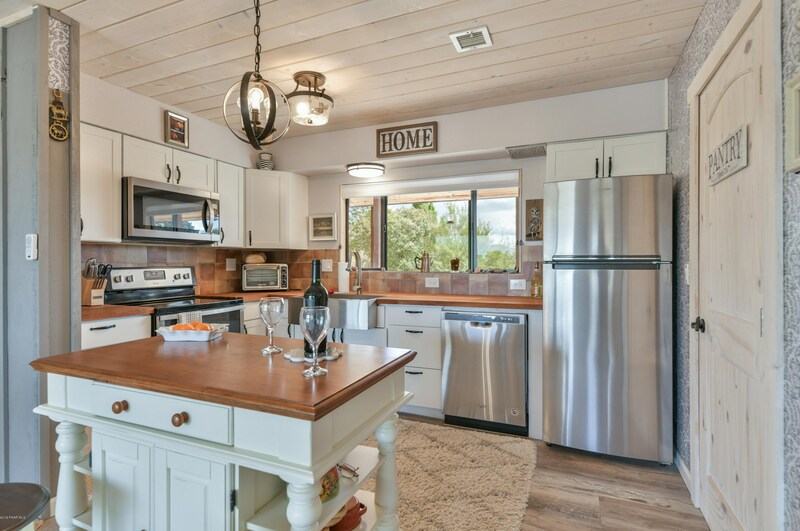 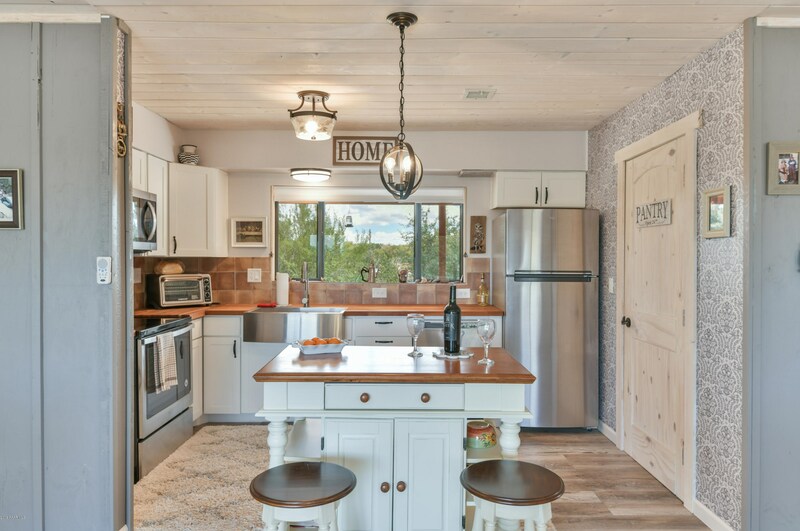 This home features charming touches throughout with great room w/ tongue and groove wood ceilings, fireplace, dining area, country style kitchen with butcher block counter tops, white shaker cabinets & stainless steel appliance packages. 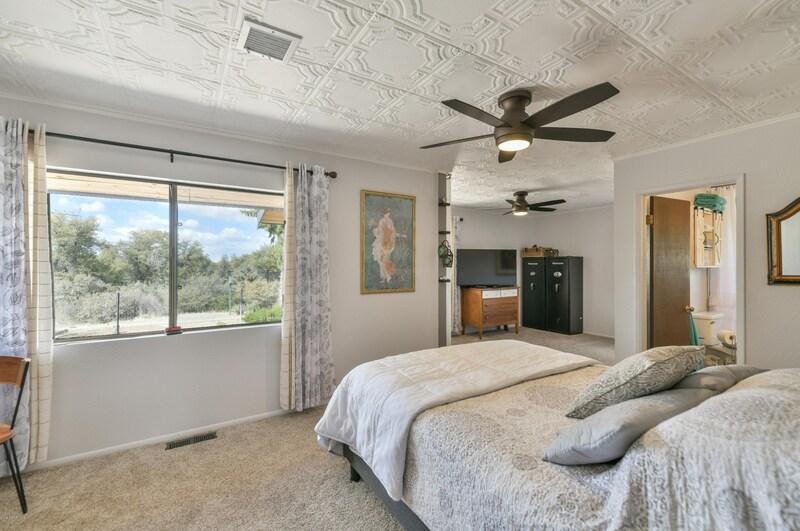 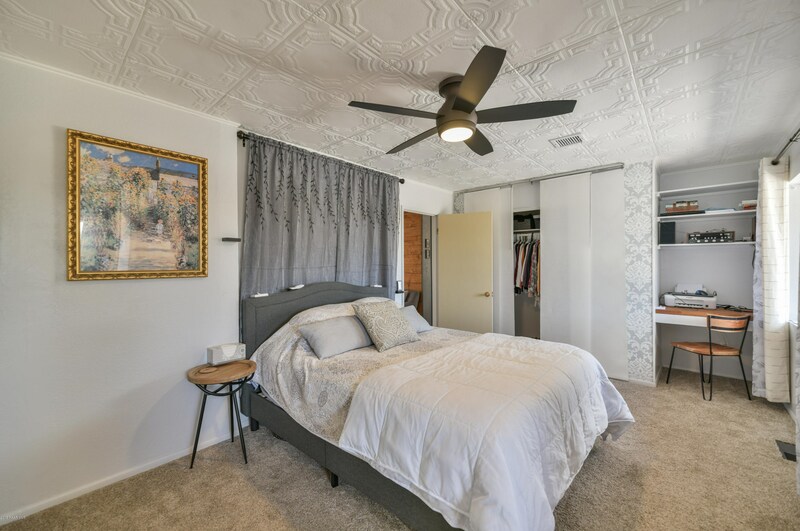 Bedrooms boast of pressed tin ceiling tiles or wood finishes. 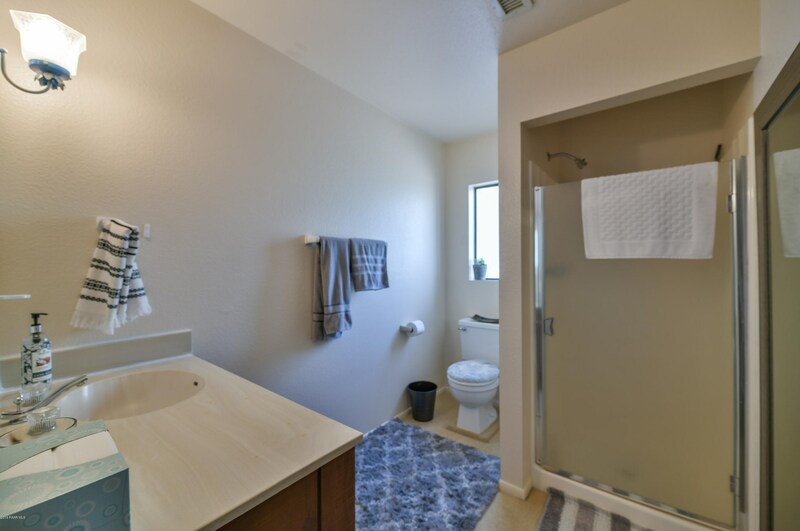 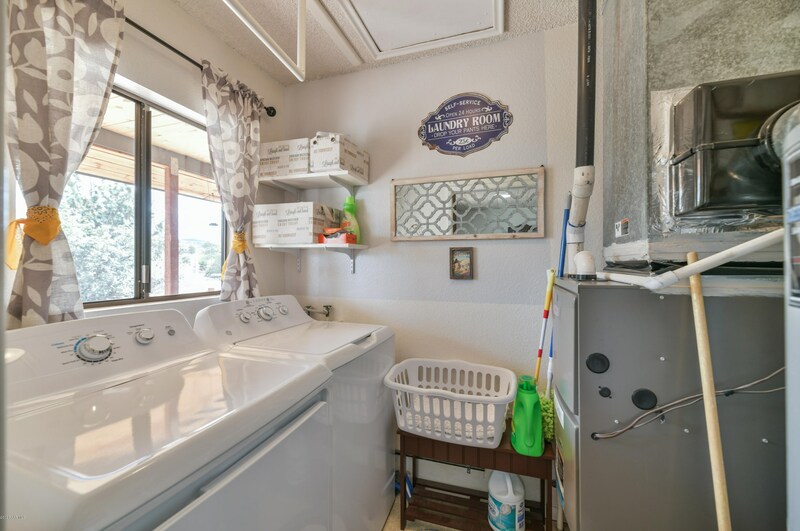 Master suit offers dual vanity sinks and tub/shower combo. 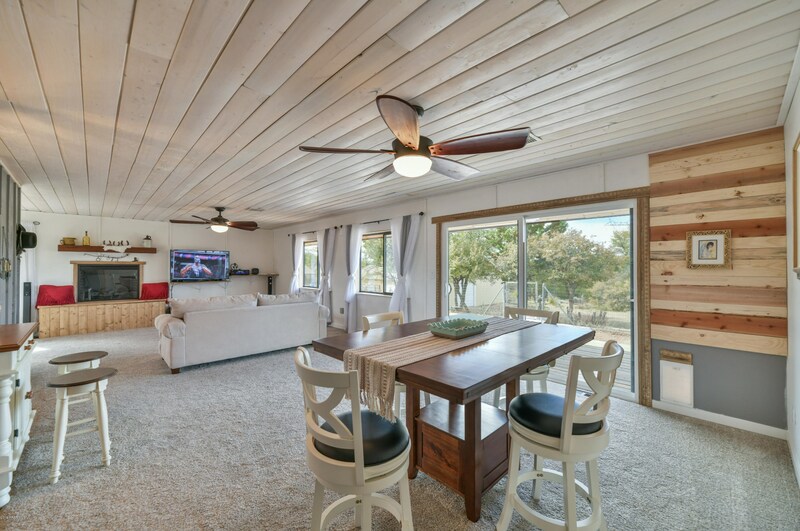 Sit back and relax outdoors on either the covered front porch or back rear deck. 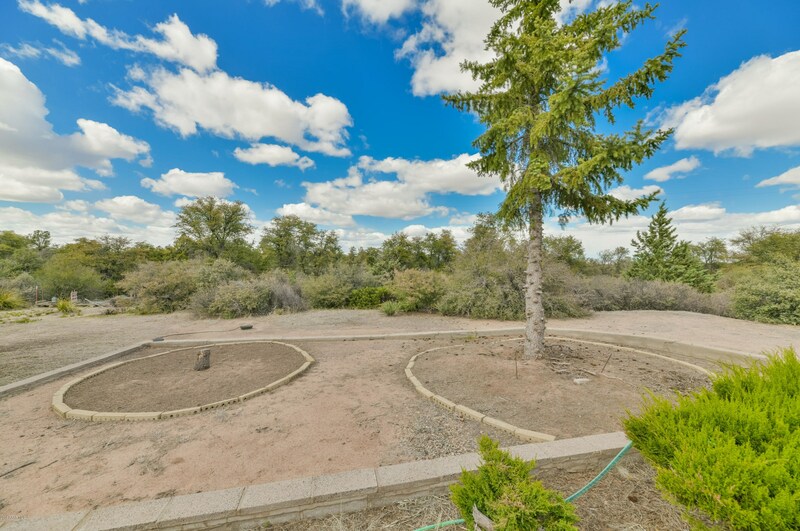 Property backs onto state land has been well cleared for easy maintenance, is fully fenced with a front gate, features a single car garage and workshop and well house. 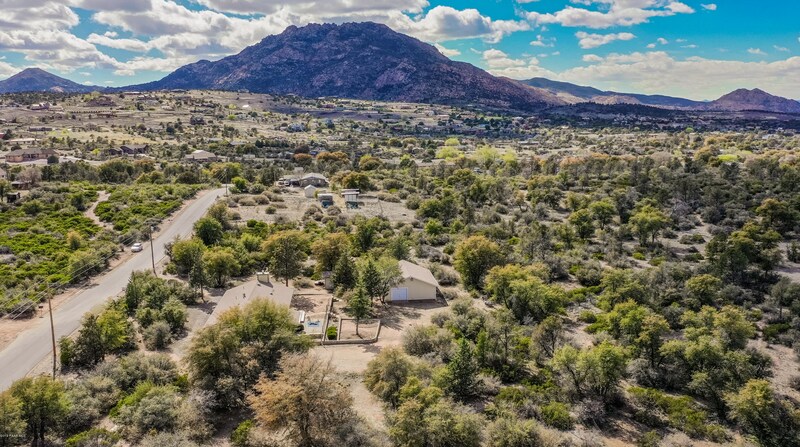 Driving Directions: take Williamson Valley Rd north, Right on Oneal Rd. 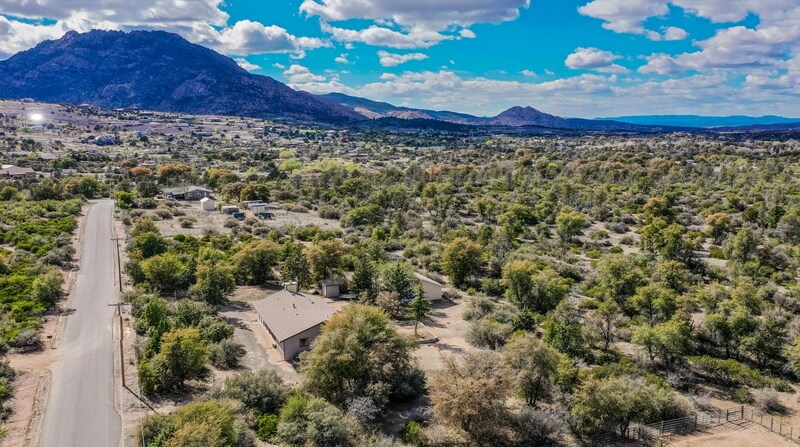 Home is on the left at top of hill. 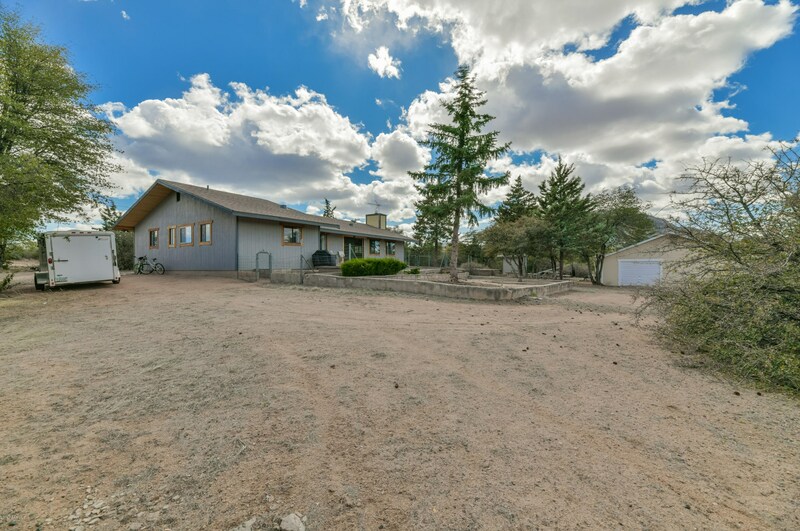 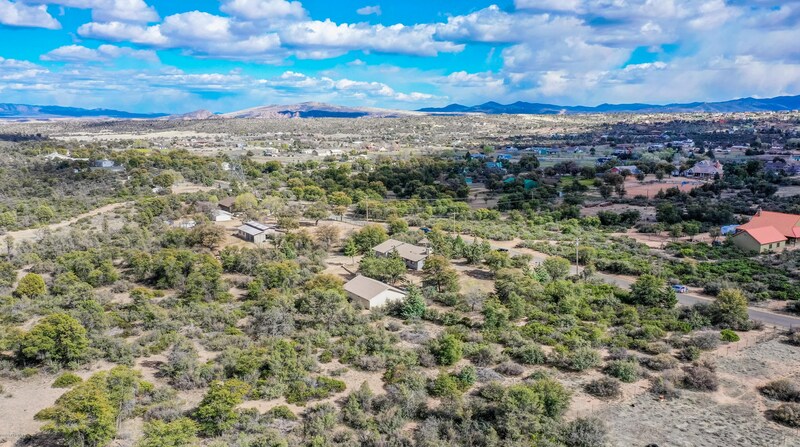 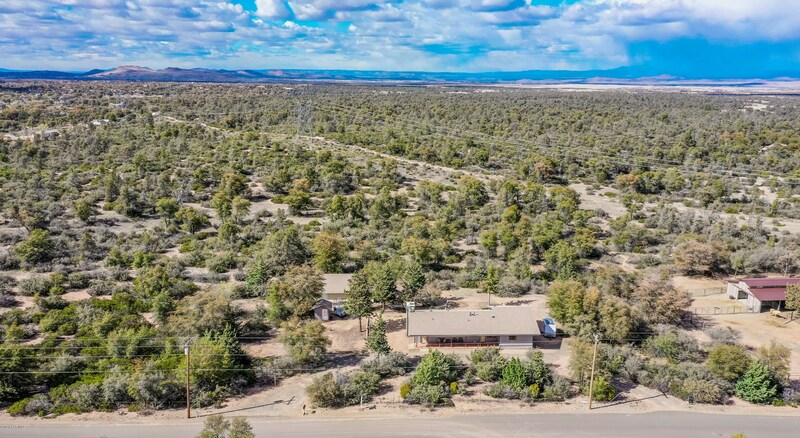 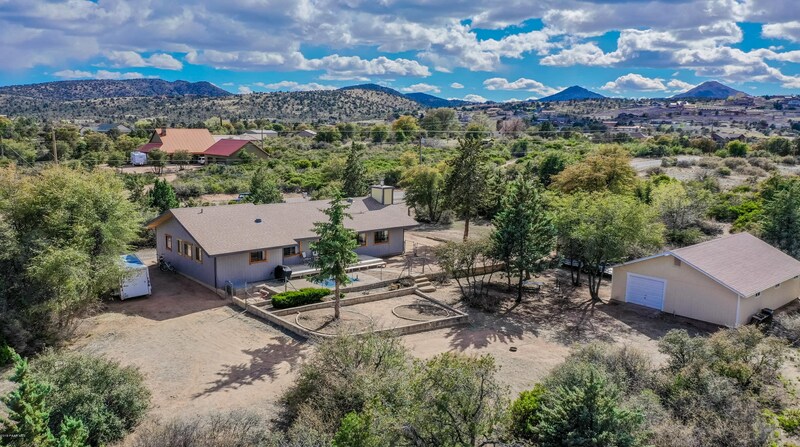 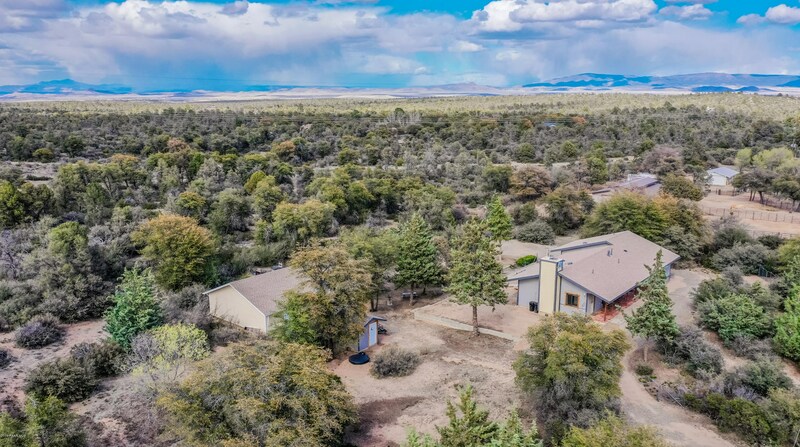 1850 W Oneal Road, Prescott, AZ 86305 (MLS# 1020106) is a Single Family property with 2 bedrooms, 1 full bathroom and 1 partial bathroom. 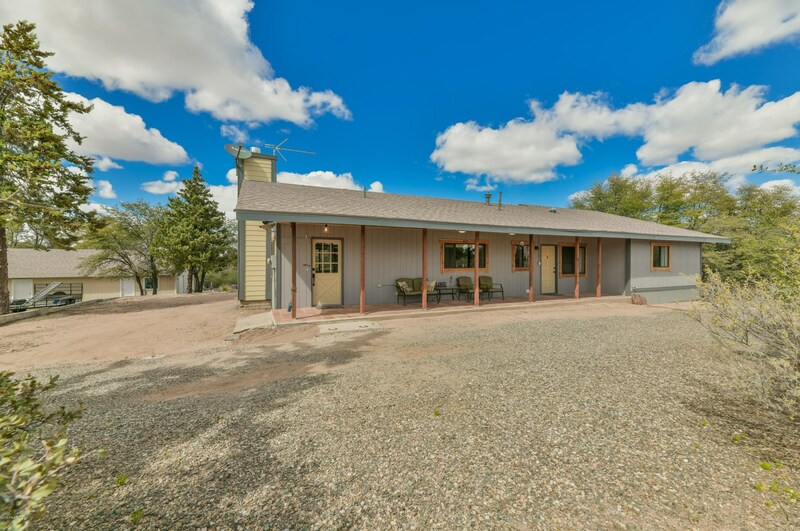 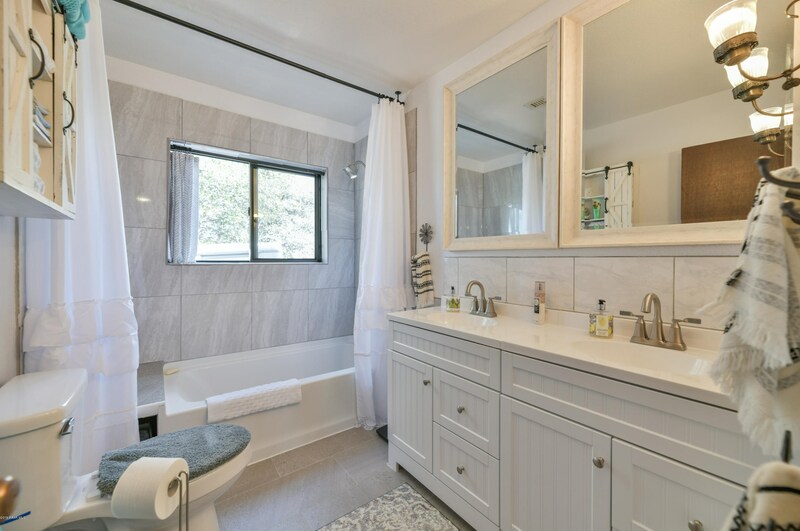 1850 W Oneal Road is currently listed for $419,000 and was received on April 12, 2019. 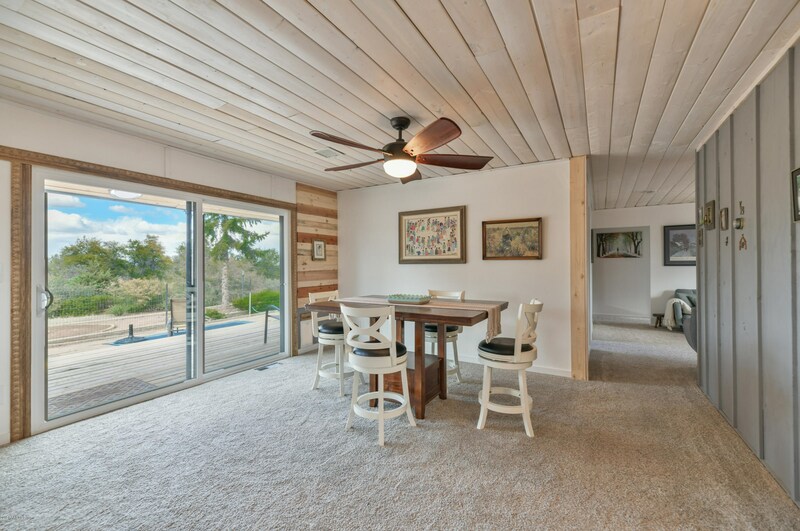 Want to learn more about 1850 W Oneal Road? 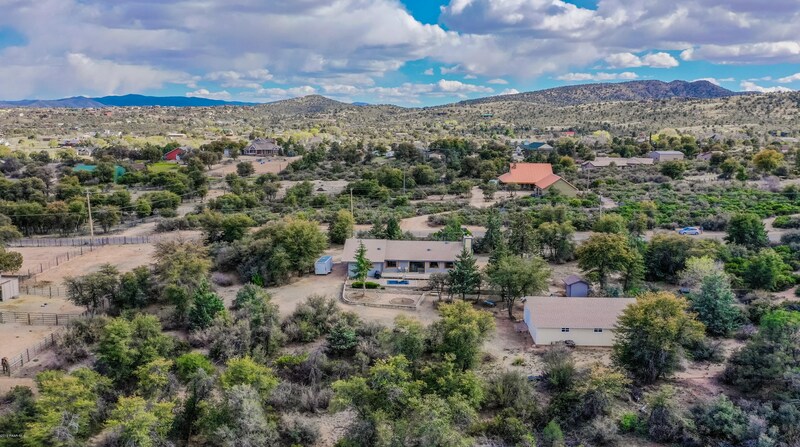 Do you have questions about finding other Single Family real estate for sale in Prescott? 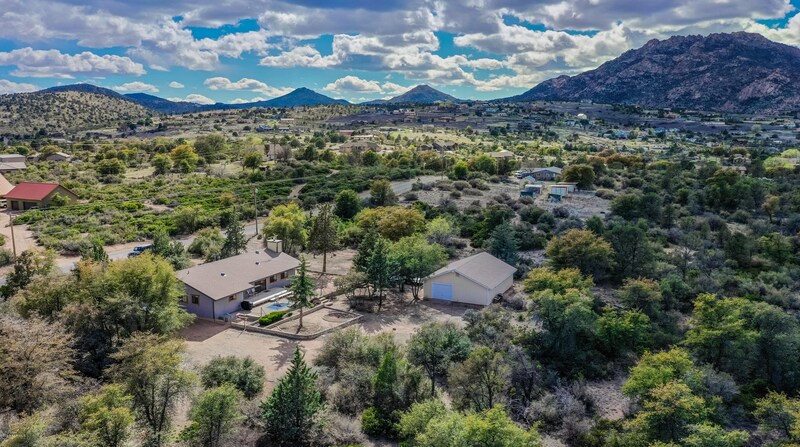 You can browse all Prescott real estate or contact a Coldwell Banker agent to request more information.